In-depth knowledge and experience in house, ensures swift customs clearance and HS code compliance. We understand that it is key for your cargo flow to be seamless every step of the way. 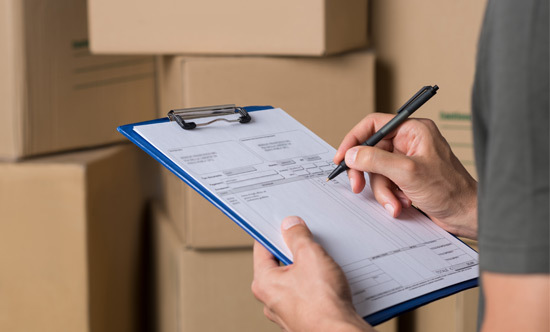 Equipped with in-depth knowledge of the local rules and regulations we ensure swift customs clearance and HS code compliance every time. Our team is dedicated to ensuring both import and export customs clearance are operated in the most expeditious cost-effective manner.